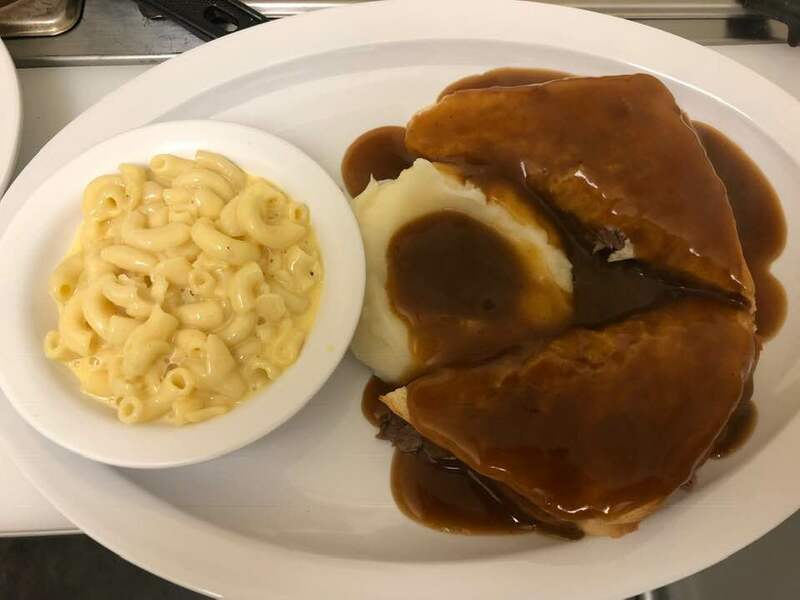 Downtown Harrodsburg's place for Southern Cooking! Come and enjoy the cooking by Denise Driscoll and Heather Reilly! 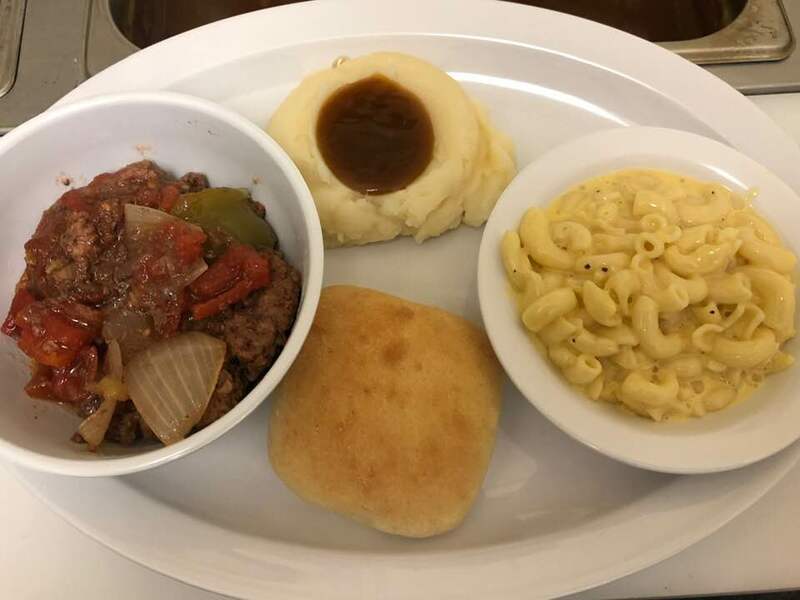 The Cafe offers an opportunity to enjoy their catering fare on a daily basis. 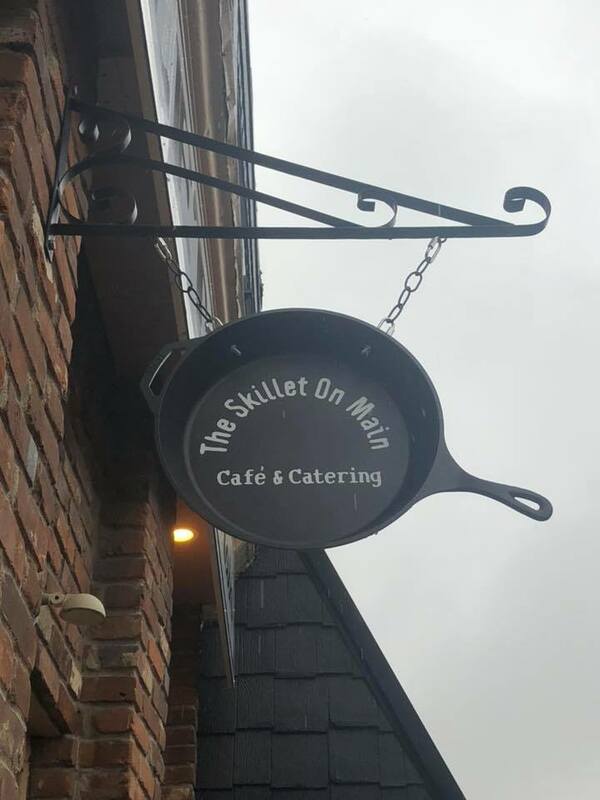 Stop by and check out the menu! 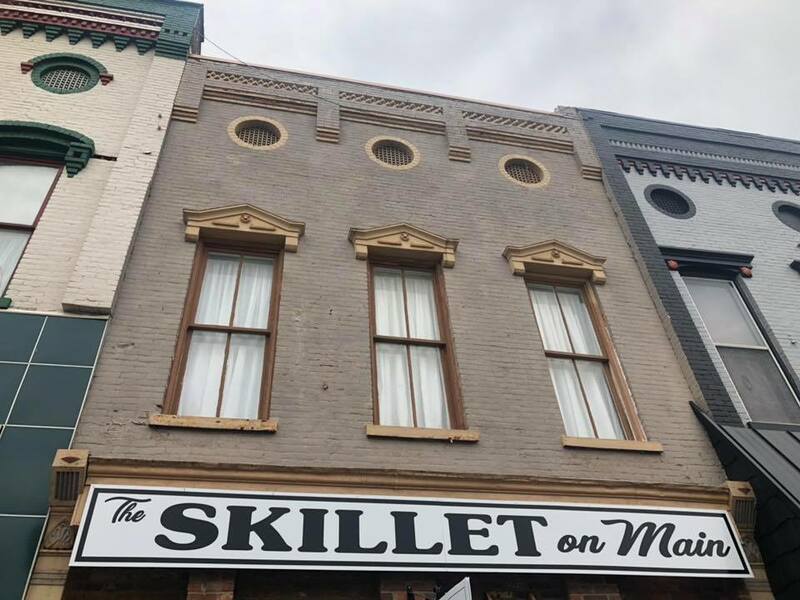 The Skillet On Main is now open for breakfast! 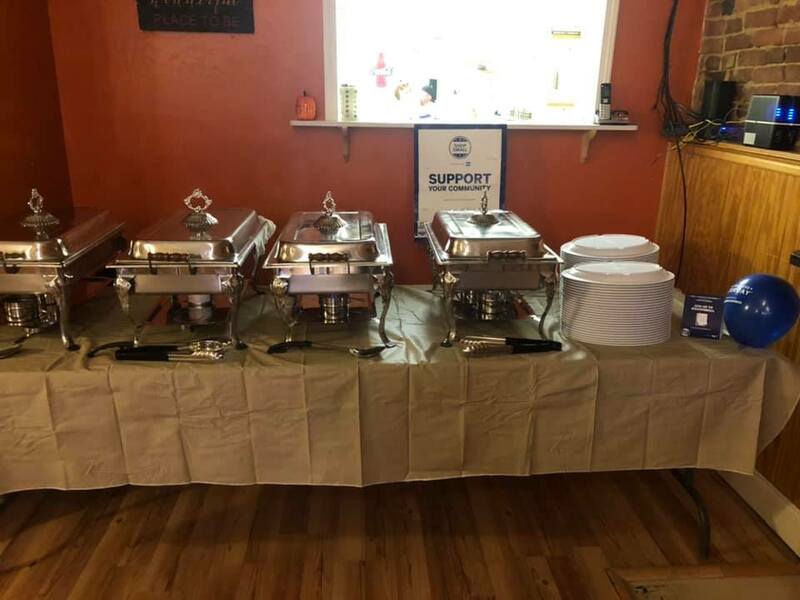 Breakfast is served Monday through Friday from 6:30 - 9:30 a.m. 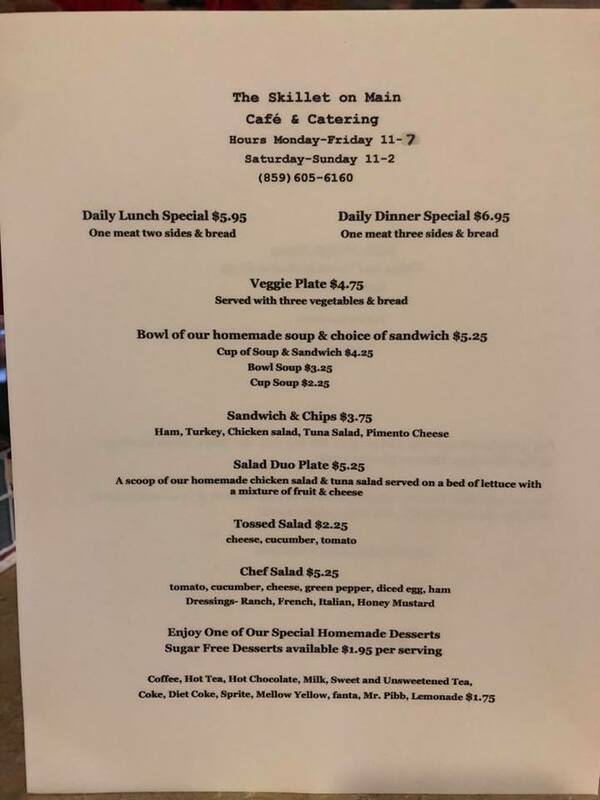 Lunch will begin at 11:00 a.m. New menu items include Burgers, Hotdogs, Clubs, Grilled Chicken Sandwiches and many other options to chose from. They also offer delivery free of charge with a minimum of a $15 order. 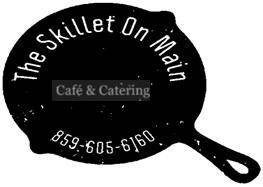 Give them a call 859-605-6160 and they will get you fixed up with a good hot meal! No cash back. No cash value. No credit given. Customers may buy and use as many as they would like. 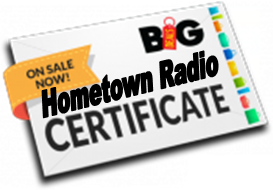 Certificates valid for one year from date on certificate. Limit 2 per visit.